Arron Services are able to provide a unique online support on a “Pay As You Go” basis. 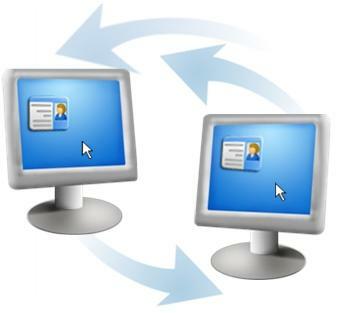 Many IT problems can be rectified by one of our IT Professionals gaining remote access to your system. Our IT Support Line offers great value for money and peace of mind when you need it. We offer Telephone or Remote support; our support technicians are on call during business hours to assist clients with their PC problems. And, if worse comes to worse, we can even step inside your computer, using state-of-the-art technology or alternately we will come to site to repair the problem in the comfort of your own home or business. By providing consumers with the most comprehensive PC Support solution currently available, it is our intention to provide the best PC Support in the United Kingdom, not just meeting customers expectations but exceeding them. We also offer Service Contracts for business users to ensure reliability and secure computer systems. Arron Services offer two options: Standard and Premier Service Contracts. Please ask for further details to enable us to evaluate the correct maintenance contract to suit your particular needs. 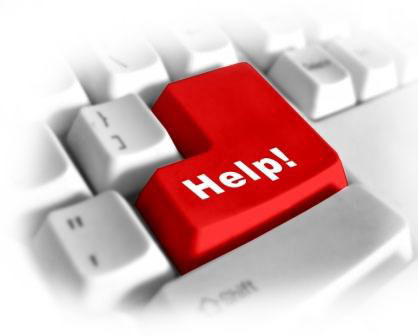 The Arron Services PC Support Centre offers both telephone and remote support to PC users. Our aim is to help you enjoy improved performance from your computer. Our expert staff are available on the telephone or they can remote access your PC using state-of-the-art technology.